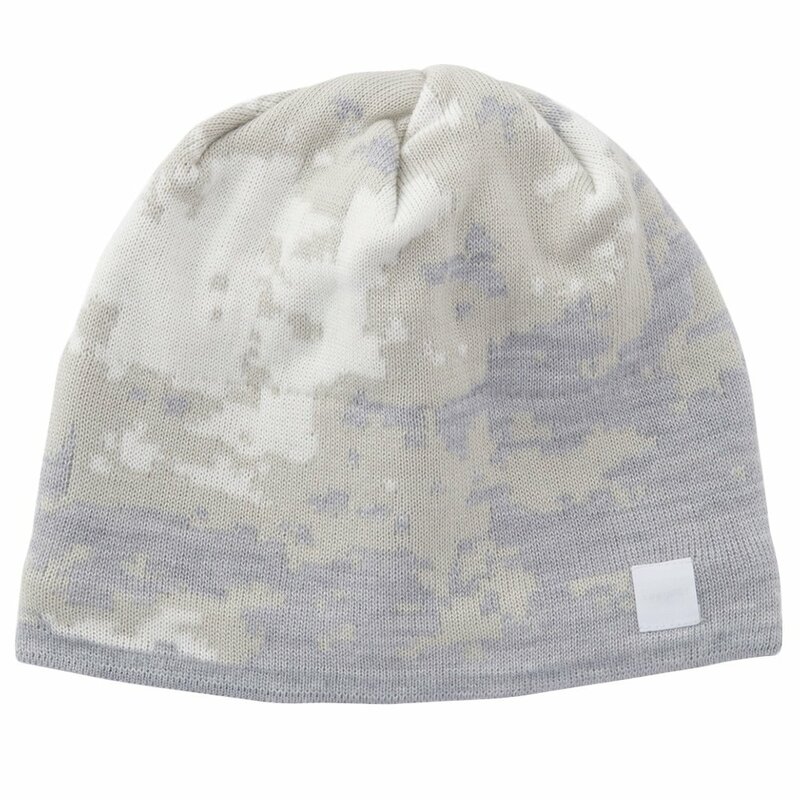 The Goldwin Beanie packs a dual interior lining to keep your head warmer and drier. The upper lining is made of an acrylic-wool blend, and the lower lining is a comfy poly fleece. The fleece feels soft on the ears, and guards them against wind. A textured diamond pattern provides a sleek look.